Virtual mobility runs are cheaper (in all respects: no travel or stay costs, reduced staff costs). Physically limited and otherwise deprived students are targeted, which makes virtual mobility runs more feasible, although they will also be invited to participate in the real mobility run for PhD students (given their availability). 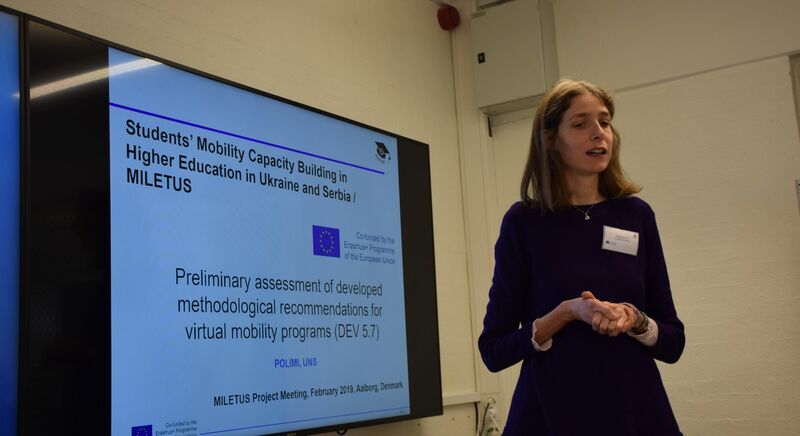 Since resources of HEIs in TURIL and Serbia are limited, virtual mobility can be accomplished beyond the lifetime of the project without extra external funding. 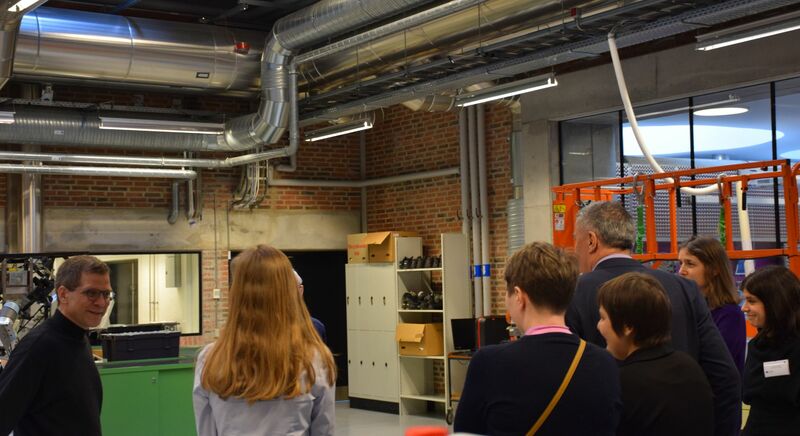 At the WP beginning, the students for mobility runs will be selected at HEIs in TURIL and Serbia based on their English language skills, prior academic performance, and special needs (preference will be given to students with disabilities). 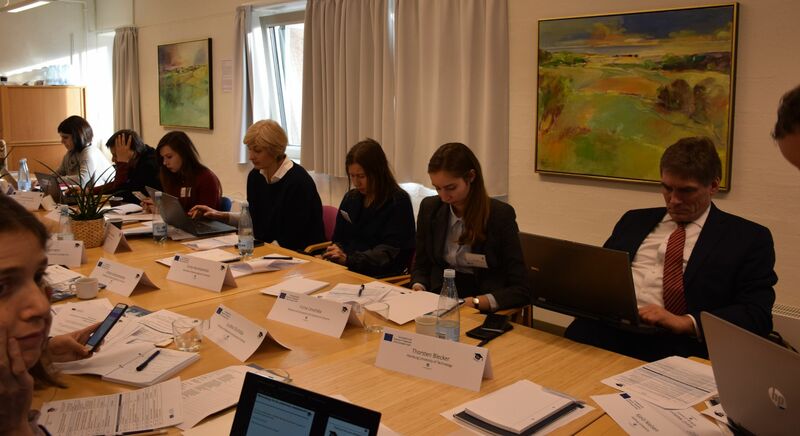 WP-leader will review and preselect the applications of students that qualify for participation; the representatives of HEIs in TURIL and Serbia, however, will undertake final selection. Selected students will be notified of acquired and accessible learning materials and the recorded courses of WP2. MILETUS’ intention is having the same set of students performing all three mobility runs (first as seminar work, second for master thesis and third as part of their PhD research). For students that leave the project, replacement students take over the idle places. 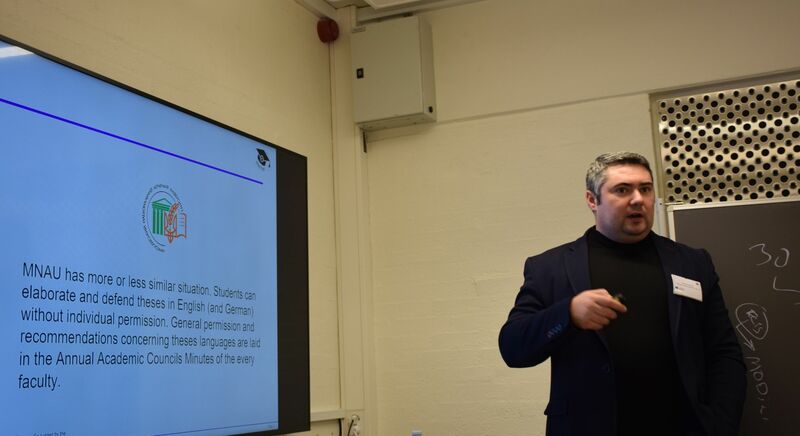 Teaching staff from HEIs in the Programme Countries will develop tasks for the first virtual mobility run and a collaboration format for the students (DEV 3.3.1). Students will be teamed up in groups of four people to be assigned to one supervisor who will allot a task and guide the entire process till submission of final paper (e.g. 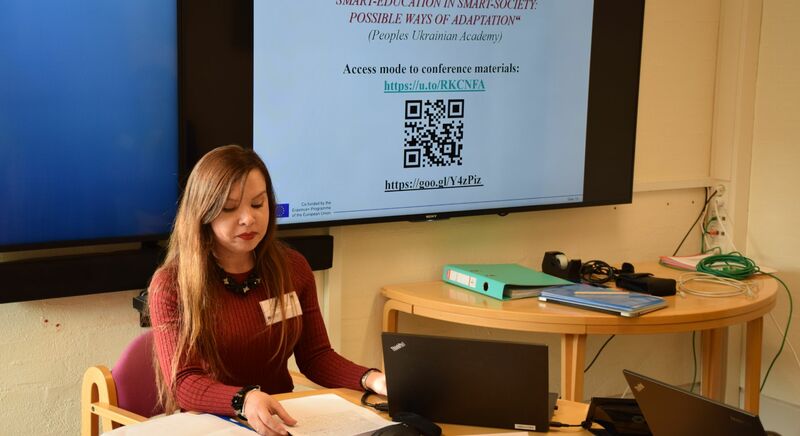 a project or seminar work, if possible, a Master Thesis, if possible linked to the project’s framework such as internationalization in EU, TURIL, and Serbia) assessed by the same supervisor. The first mobility run is a virtual students’ mobility with the participation of Master level students from TURIL and Serbia. Grading the students receive for a final submitted paper will count as a mark that would be given for any other similar type of work completed within the traditional curriculum. 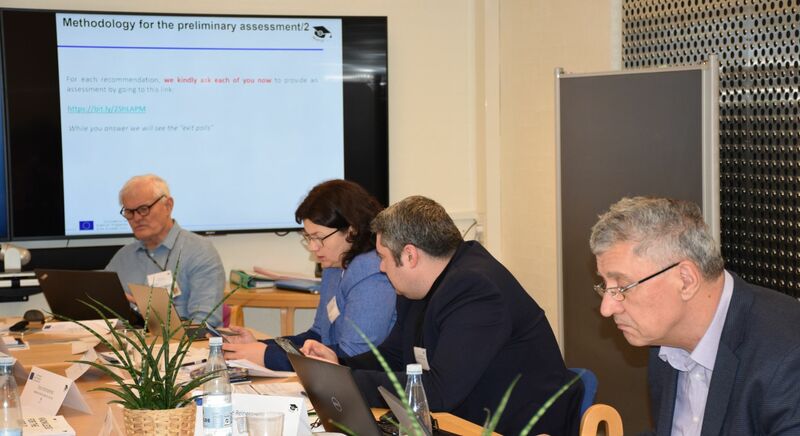 Teaching staff from the Programme Countries and TURIL and Serbia will collaborate on identification a commonly accepted assessment scale and value of work completed by students (DEV 3.2). These assessment criteria will be used in future mobility runs and will be incorporated into methodology for the use by teaching staff. Students for the second virtual mobility run will be selected in addition to those from the first round that continue on the basis of the same criteria. 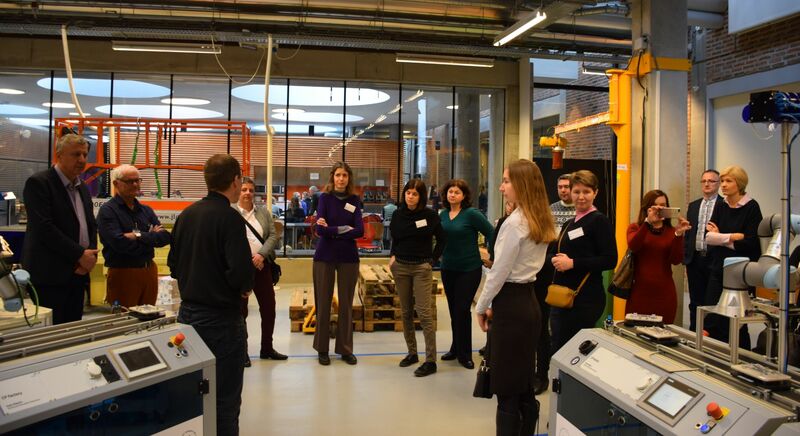 Students from the first (previous) mobility run will be encouraged to participate further to provide for comparability of their experiences with different supervisors (those from the Programme Countries and from TURIL and Serbia). This will provide additional insights into teaching methods and approaches and will be incorporated into methodology recommendations. 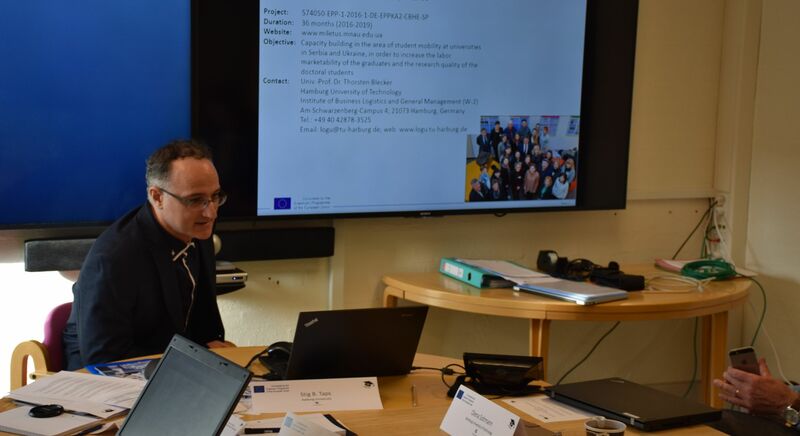 During the second mobility run, teaching staff from TURIL and Serbia will develop methodological tasks for selected students based on the initial research methodology online course as well as the newly developed and produced lectures. Facilitation of development of the competences expected by potential employers will be incorporated into tasks. The experience of the second virtual mobility run will mirror that of the first run differing only in compositions of student groups, supervisor from TURIL and Serbia and this time observer from one of the Programme Countries (former supervisor of the first mobility run). Assessment criteria applied to work submitted by students will be identical to that developed for the first virtual students’ mobility run. 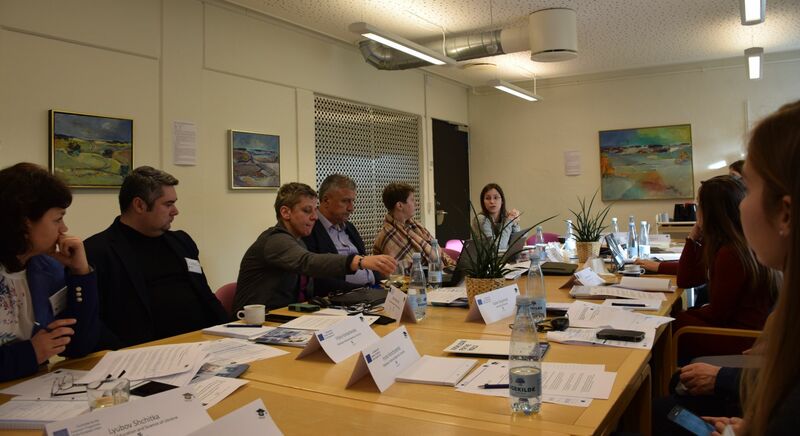 WP 3 will also focus on blended mobility capacity building for PhD level students allowing for concentration on mutual preparatory work during two virtual mobility runs (preparatory and closing phase) and one intensive close collaboration in the intermediate real mobility phase. 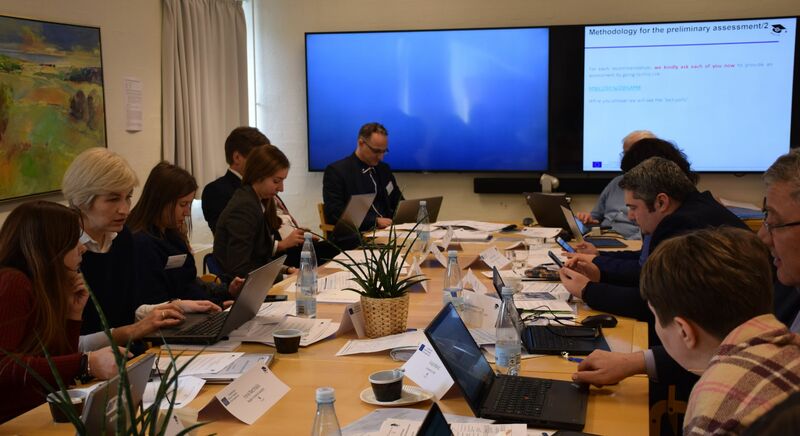 Selected PhD students will be hosted not only by EU partners, but emphasis will be made on cross-regional PhD blended mobility run, in which all HEIs from PCs will host PhD students from a different PC. In total, MILETUS enables 35 PhD students to go abroad. 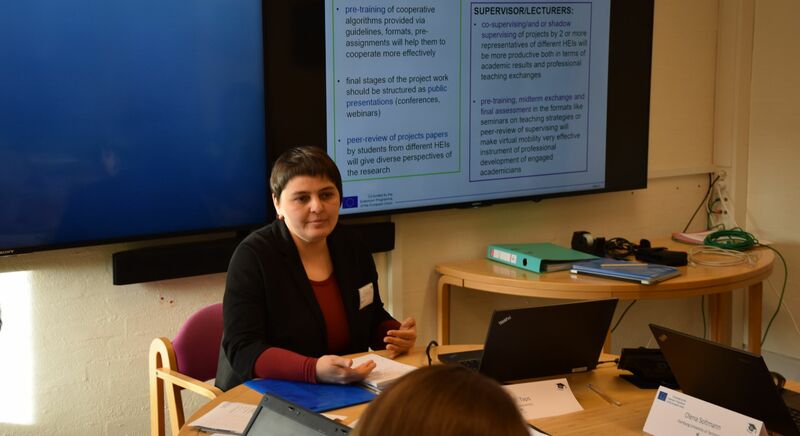 A half of the six PhD students selected at HEIs in TURIL will be hosted in Serbia, while four out of seven PhD students selected by each Serbian HEIs will be hosted at a Ukrainian HEI ensuring rich cross-regional research exchange. If possible, students are enhanced to participate in both virtual and the real, mobility runs. For those that drop out, replacement candidates are selected for the forthcoming mobility run, always according to the same criteria just as in case of two prior mobility runs for Master level students. Selected students will set up their own profiles specifying their academic and research experience, fields of interest, current work, list of published papers, if available, etc. that will be accessible via the official project website. 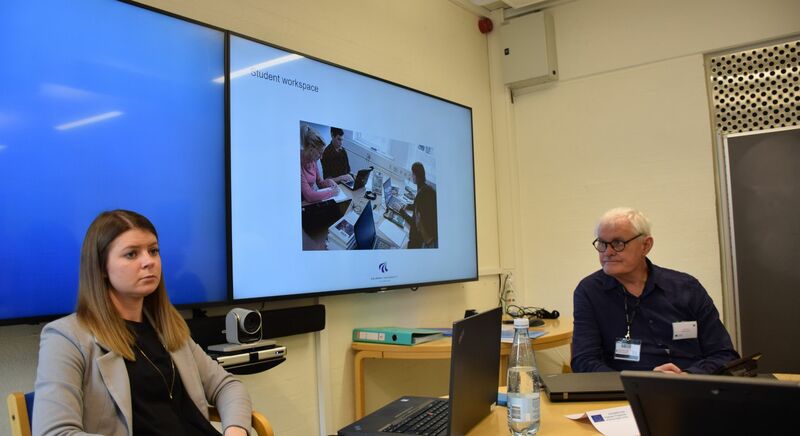 HEIs of project partners will receive information letters informing about the opportunity to jointly work with other researchers (on a publication, book chapter, journal article etc.) with a link to the projects website page with the listed profiles. 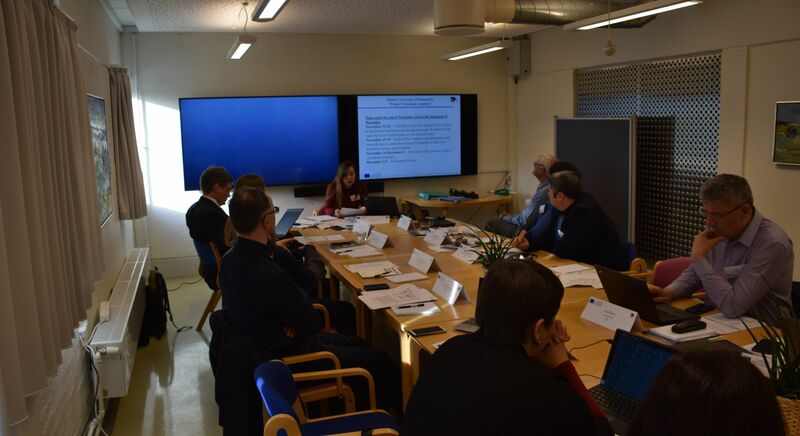 PhD students from TURIL and Serbia will also look for possible research contacts at HEIs of project partners and will get in touch with them. After the initial contact, the first virtual mobility run starts, in which a PhD student and a fellow researcher or professor will get to know each other and make arrangements on future mutual work. 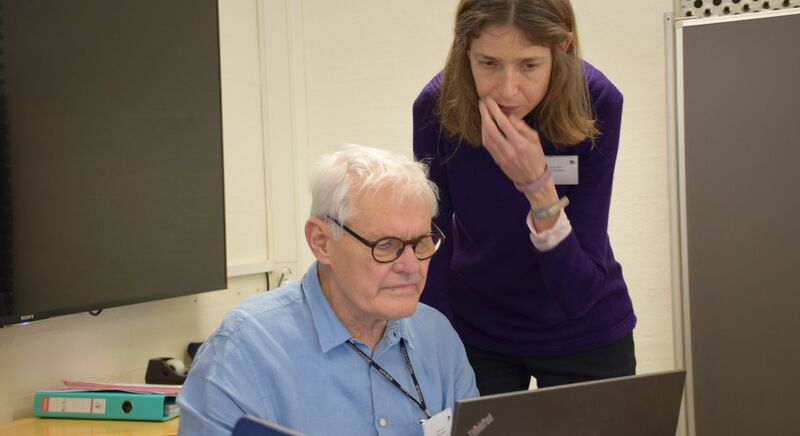 A remote access to library resources in digital format will be provided to a PhD student from the host university to ensure equal footing for both researchers working on the same problematic. During the first virtual mobility run, the following activities shall be related to topic definition, identification of collaboration type and result and necessary preliminary research. The second (real) mobility phase requires more work and close collaboration of researcher. 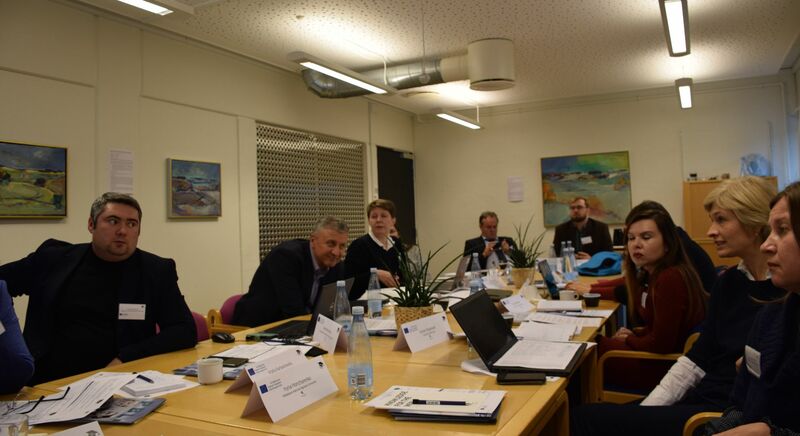 The third (virtual) phase deals with evaluation of results and finalization of the outcome.